An 18-year-old man has been remanded in custody by Bristol magistrates accused of causing the death of a boy aged 15 by dangerous driving in April. 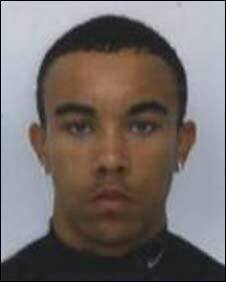 Mohammed Ahmed, of Eastville, Bristol, will appear again at the city's Crown Court on 17 August. He is accused of killing Troy Atkinson, who was hit by a car near Cabot Circus. He faces further charges of failing to stop after an accident, taking a car without consent and driving it without insurance.